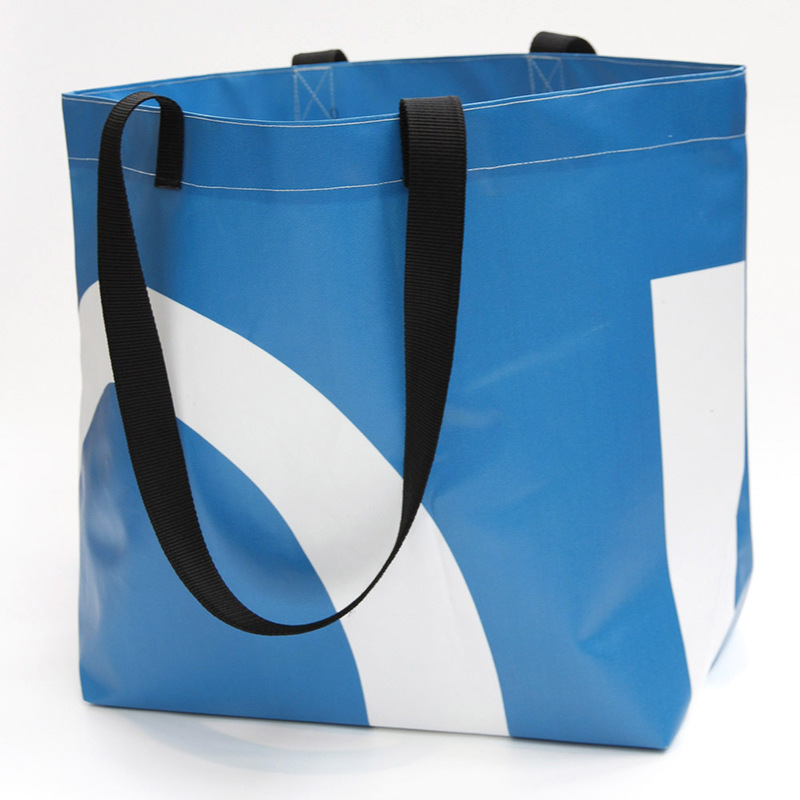 DefenderBags are made locally by recycling vinyl billboards. Each bag is unique, strong, colourful and environmentally-kind – just like you! First up, all our profits go to SpinningTop charity, working with migrant children on the Thai/Burma border. Second, we're diverting huge chunks of vinyl from the local landfill. 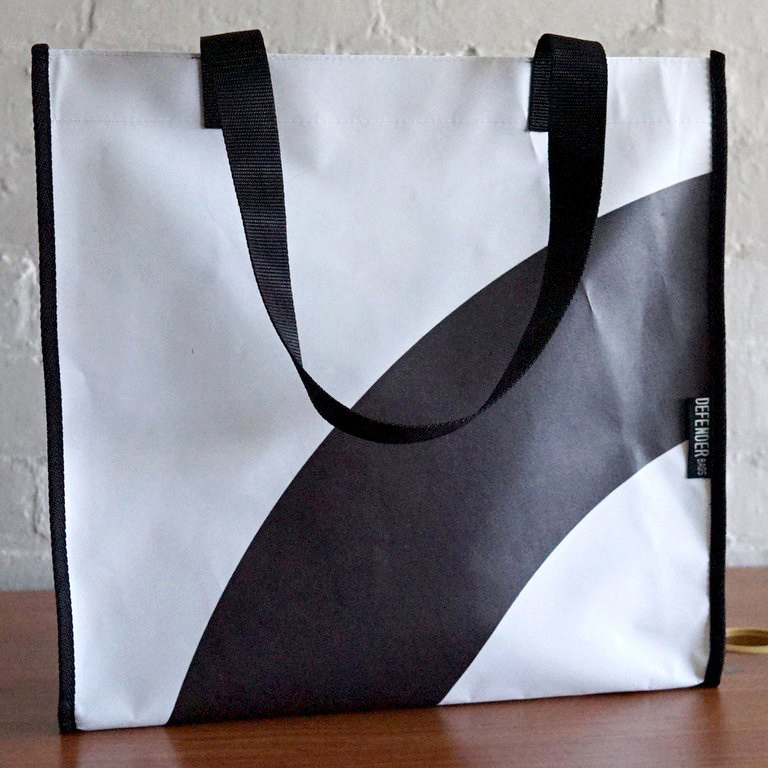 Third – hitting that hot topic of single-use plastic bags – this is a durable, fun, sensible alternative. Plus, they're darn handy and good-looking! What began as a simple fundraiser for our projects with migrant children on the notorious Thai/Burma border (defending human rights), and a way to repurpose used advertising billboards (defending the environment), Defender Bags has become a timely way to provide NZers with a stylish, reusable product. Please see more examples of our bag styles here. Feel free to contact us for orders or more details, we'd love to have a chat. For that personal touch, companies can commission us to make bags from their own billboards. Wild and wonderful results have been created for NZ Post, Wellington Zoo, NZ Royal Ballet, Powershop and Te Papa. Ask us how we can help you here. 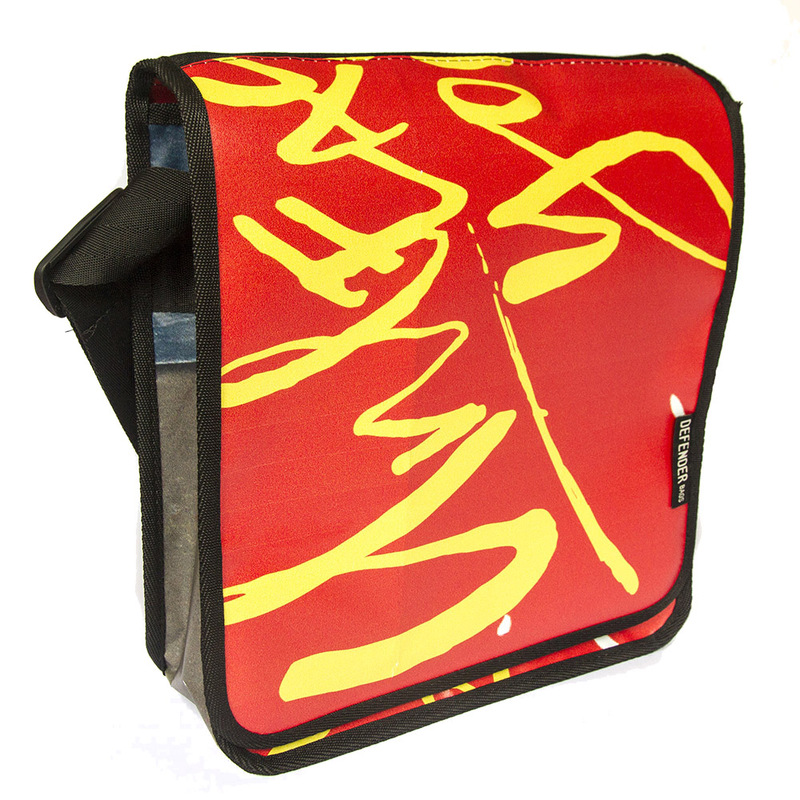 Perfect for a swimming bag, a gym bag, reusable supermarket shopping, tablet sleeves, bottle carriers, book bags. Actually you can use them for whatever you want – DefenderBags are all about originality. All profits go to the SpinningTop charity. Find out more about what they do here.